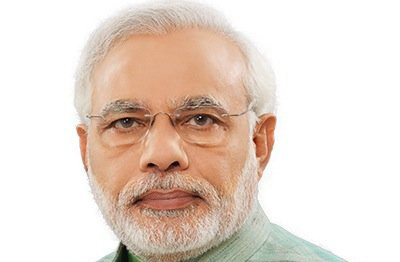 Eight members of civil society organizations in Manipur will today meet with Prime Minister Narendra Modi today. They will meet the Prime Minister over the proposed Naga Peace Accord. In 2015, a draft peace pact known as the Framework Agreement was signed between the centre and the armed group NSCN(IM). They aim to form a ‘Greater Nagaland’ with a much extended territory. This has sparked serious concerns in neighbouring states Assam and Manipur, about possible loss of state territories. The centre has assured that state boundaries would not be touched. With assembly elections in Nagaland due next year, the peace accord is likely to be formalised, but the proposed deal is increasing tension across the northeast. The Manipur civil society groups have not ruled out violent protest if the Framework Agreement with the armed group NSCN(IN) messed with the state’s boundary. “If the framework agreement is only for Nagaland, give them whatever they want — sovereignty, flag, passport, whatever,” said Johnson Elangbam, chief the United Committee Manipur, who is leading the group to meet with PM Modi. Johnson Elangbam and members of other civil society groups such as the All Manipur United Clubs’ Organization, and the Committee on Civil Societies have been in Delhi since December 16. The citizens group have already met BJP Chief Amit Shah, Home Minister Rajnath Singh, Minister of State for Home Kiren Rijiju, Delhi Chief Minister Arvind Kejriwal, Communist Party of India (Marxist) leader Sitaram Yechury and Congress president Rahul Gandhi.